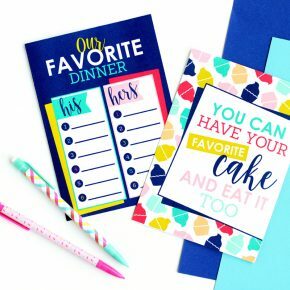 Scattergories Game Night With Your Spouse! 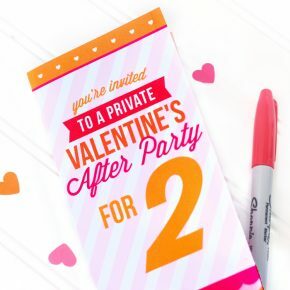 We've got a FREE printable Scattergories game for getting to know your spouse better! Based on the hit game Scattergories - all of these questions have to do with your spouse. 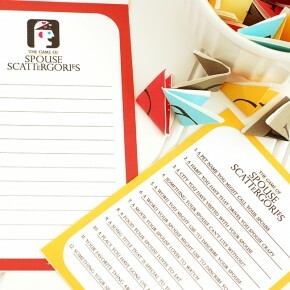 There are brand new Scattergories categories, new Scattergories lists, and a fun NEW way to play Scattergories!